c. Minimum Total GPA in HSC and SSC level 6.50 without 4th Subject. d. Minium GPA 3.00 both in SSC and HSC individually without 4th Subject. d. Collect the Bill Number and Pay the Admission Test Fees. e. Note the Transaction ID (Txnid). g. Upload your Photographs and Signature. h. Submit your Application form. d. Type the Biller ID 1902 for Mawlana Bhashani Science & Technology University (MBSTU). g. Type your PIN Number. Every applicant Mawlana Bhashani Science & Technology University (MBSTU) admit card can download until 15/11/2017. b. Visit: www.mbstu-admission.org and select the admit card menu. c. Login with Bill Number and DBBL Transaction ID. e. Download your admit card and print it. f. If you apply for more, then each unit will have to collect the admit card separately. 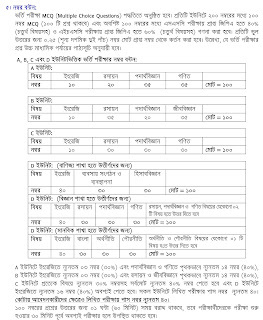 Mawlana Bhashani Science & Technology University (MBSTU) admission official site will publish seat plan www.mbstu-admission.org . Finally, successful student Mawlana Bhashani Science & Technology University (MBSTU) authority Official Website www.mbstu-admission.org. Tags: mbstu admission org, www mbstu admission org. Mawlana Bhashani Science & Technology University (MBSTU). 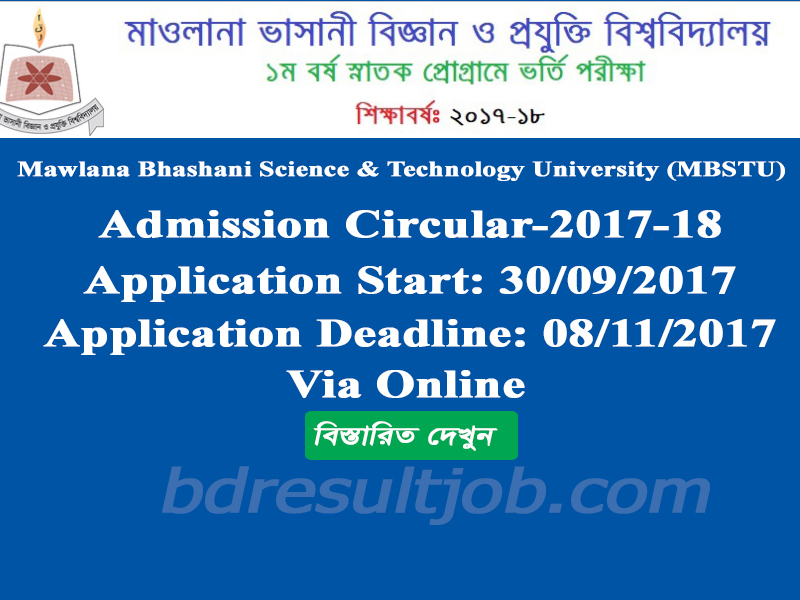 Mawlana Bhashani Science & Technology University (MBSTU) Admission circular 2017-18. 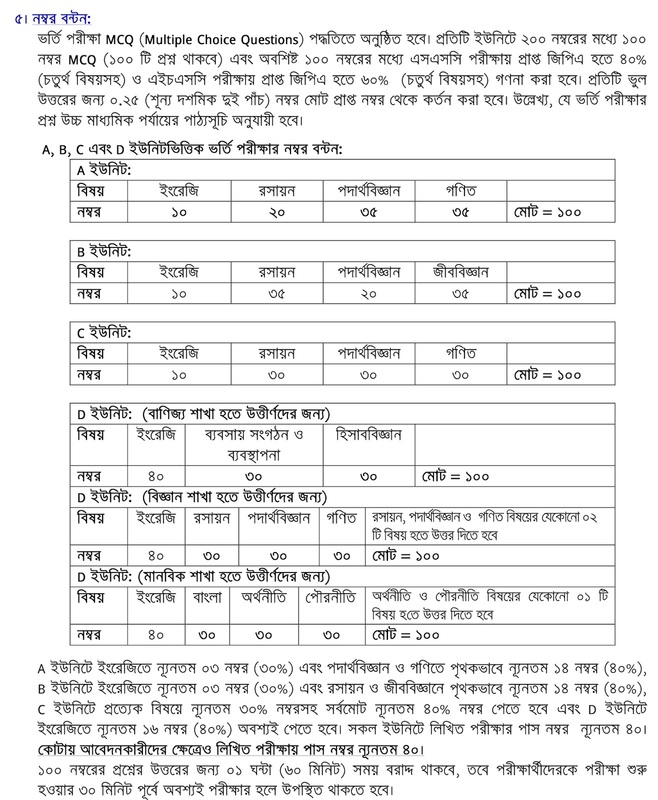 Mawlana Bhashani Science & Technology University (MBSTU) admission circular. Mawlana Bhashani Science & Technology University (MBSTU) save dhaka. Mawlana Bhashani Science & Technology University (MBSTU) admission test notice 2017. mbstu admission notice 2016-17. Mawlana Bhashani Science & Technology University (MBSTU) admission result 2017-18, Mawlana Bhashani Science & Technology University (MBSTU) admission seat plan 2017. 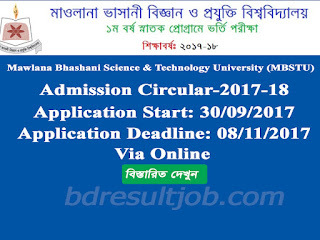 Mawlana Bhashani Science & Technology University (MBSTU) Admission Circular 2017-18,Mawlana Bhashani Science & Technology University (MBSTU) admission result 2017-18, Mawlana Bhashani Science & Technology University (MBSTU) admission seat plan 2017.